My friend Álex came to visit us at home and there was a lot of pipes in the trunk of his car. 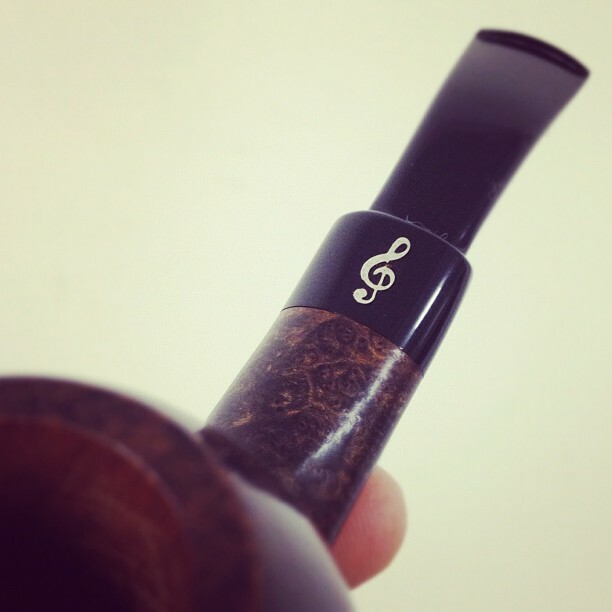 I bought this beautiful Don Carlos pipe. I’m gonna smoke it right now. Álex has a great website called Pipa Sibarita. 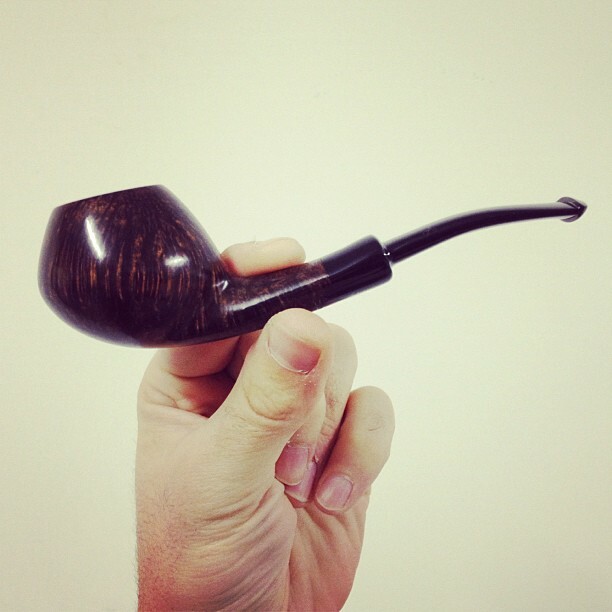 They sell new and used smoking pipes. Joan is smoking right now Don Carlos + C&D Bayou Morning.